Home > Latest News > Why do you need to provide a reliable, knowledgeable and dependable technical support team? Why do you need to provide a reliable, knowledgeable and dependable technical support team? It’s imperative that customers are provided with a support system, readily at hand, should they experience difficulties with a product they have purchased. We see many companies providing a support service, from internet providers to utility services, because they understand the importance of ‘being there’ for their customers. 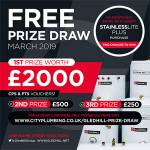 As a manufacturer of hot water cylinders, Gledhill believes this service is not only important to the consumer but is also essential to the installer within the plumbing & heating industry. Homeowners are forever needing an experienced plumber to fix their water issues whenever they arise and are cautious when it comes to searching for a professional that is reliable and trustworthy – nobody wants a dodgy tradesman! 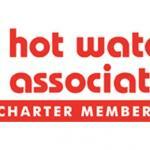 Most installers take pride in their work, strive to provide an excellent service and work hard to progress within their field. 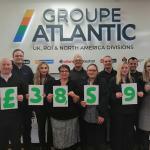 However, whilst you can have years of experience in the trade and the relevant qualifications and attitude required to excel within the plumbing industry, it’s always good to have a support system in place when you need it. Engineers install and repair many products, from boilers to hot water cylinders, and they can sometimes come across tricky installations or unusual breakdowns – something they haven’t come across before. 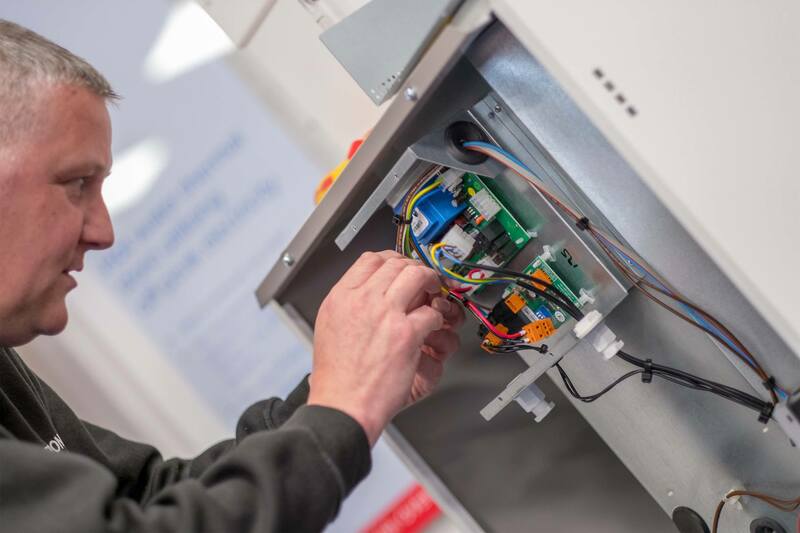 It’s therefore a priority for the manufacturer to provide the installer with a point of contact they can rely on for information they need, quickly and correctly. 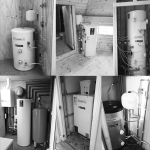 With a technical team carrying over 30 years’ experience within the heating & plumbing industry, Gledhill’s technical team can be depended on to assist engineers with the unit they’re working on. 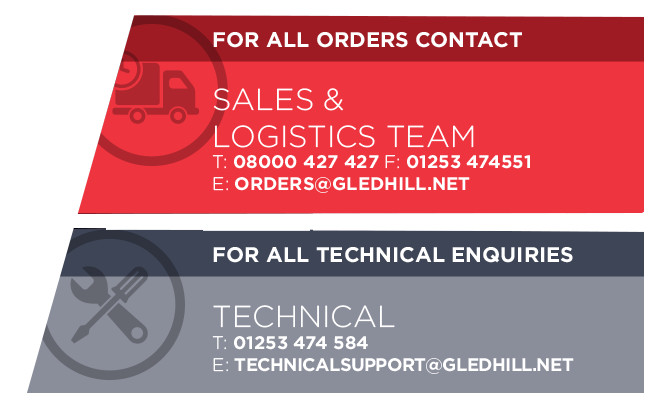 Possessing a significant amount of knowledge on Gledhill’s products, going back over 20 years, the technical team are able to advise on any issues engineers are experiencing with components, leakage, the unit itself and even assist with installations. Whilst an array of information can be found on the Gledhill website, they’ll also provide installers with any literature they need to help complete the job, from manuals & brochures to technical diagrams, with their first priority always being to support the engineer in carrying out a top quality installation or repair. It is expected of manufacturers to provide advice and assistance as they are the experts when it comes to the methods, processes and structure of their devices. 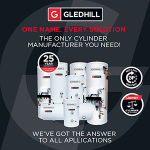 As Gledhill is a leading manufacturer of hot water cylinders and a specialist within the plumbing and heating industry, we’re confident in the ability to provide you with expert guidance and instruction.  For how to contact out Technical Support team, please click here.